Boeheim’s Army General Manager Kevin Belbey calls in to chat about The Basketball Tournament with Wes Cheng on The Juice on the Cuse Podcast hosted by SNY.tv. The Juice Online Editor in Chief Brad Bierman also calls in to discuss Syracuse lacrosse and championship season. 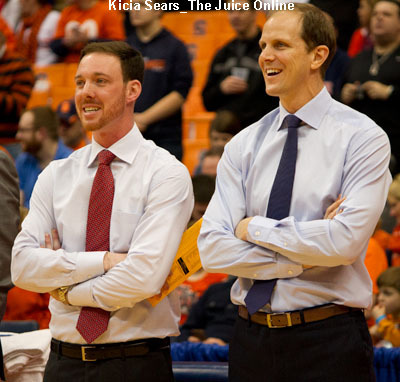 Wes Cheng: Kevin, among the Syracuse alumni on the roster… Eric Devendorf. Rick Jackson. Terrence Roberts. Baye Moussa Keita. Donte Greene. Brandon Triche. 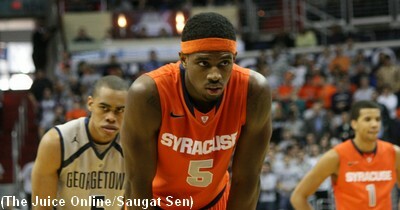 CJ Fair. Mookie Watkins. Are you looking to add anyone else? Kevin Belbey: Good team so far, right? Yeah, I’m excited with all of those guys. I think we’ll have a really, really tough team. I thought we did last year. I’d like to see one more guy added. I’d like to see one more shooter so we can be built for the long haul. Built to last for injury. Built to last if anyone has a last second commitment and has to drop out, so that it won’t really affect us. We’re talking to a couple guys. James Southerland. Andy Rautins. 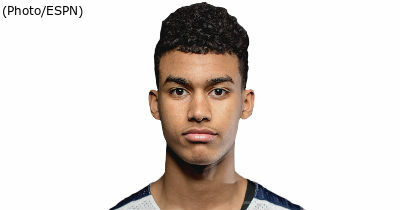 Kris Joseph, too. It’s a little early for them. They’re trying to figure out their summer plans. WC: Last year, I think you guys could’ve used another ball handler, and now with Brandon Triche healthy after tearing his ACL, I think it’s a really important get for this roster. KB: Last year, we could’ve used one more ball handler and one more shooter. Brandon Triche hits both of those. Donte Greene, we missed him last year, so he doesn’t have any problems scoring the ball. He can take care of some of the scoring. Triche, he’s such a steady guard and we’re so excited to have him. He’s excited to be a part of it. 3. Who else are you looking to add?